Last year, on a Friday afternoon in May, the Government of Canada quietly released some important news. It was changing the approach to testing for unauthorized pesticide use in medical cannabis. Moving forward, it said in a statement, Canada’s licensed producers would be subject to mandatory testing in all cannabis products. The government had previously deemed this step unnecessary, but months of failed tests and recalls and complaints from a growing chorus of medical patients forced it into action. The impetus: products from seven licensed producers were tested, unannounced, and two producers failed. One leaf sample had traces of peroni butoxide (a synergist which enhances the potency of pesticides) while another contained myclobutanil (a banned pesticide). 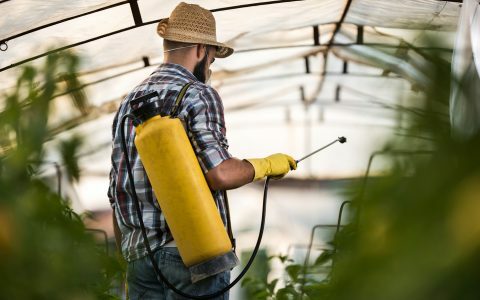 Currently, the government’s Pest Management Regulatory Agency (PMRA) has approved of 20 pesticides that can be used on commercial cannabis. This list is not static. Last May, there were 17 registered products. In April of this year, it was updated to 21 products. It has since dropped to 20. The pesticide removed? Monsanto’s Actinovate SP, a fungicide. A government spokesperson said this decision was made because the manufacturer requested Health Canada remove the use on cannabis from the product label. In turn, Health Canada removed‎ Actinovate SP from the list of approved pesticides. The pesticides that the PMRA has approved are biological in nature—bacteria, fungi, protozoans, bugs that eat other bugs. There are no chemical insecticides approved for use. The culprits that LPs are looking for include thrips, aphids, spider mites, fungus gnats, whiteflies, and more. 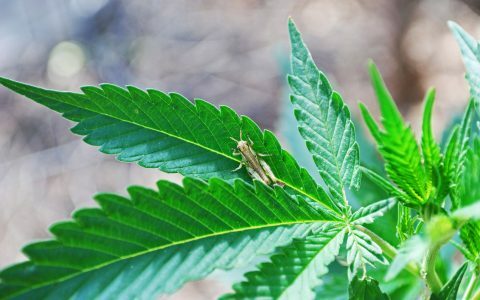 Disease and pest management are critical for licensed producers. Within days, a disease like powdery mildew, which releases spores into the air, can eviscerate an entire grow. At 7Acres, the pest control measures start at the door. 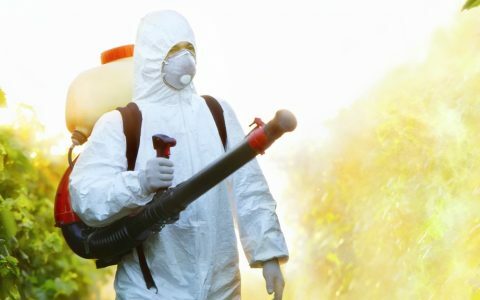 The facility is zoned and the entrance, Zone 1, is considered a contaminated area as humans carry things—including pests!—on their bodies. To get past Zone 1, you have to change into the provided lab coats and hair coverings and booties. Everything that enters the facility is screened, even the grow base. The mother rooms are highly restricted areas, with zero tolerance for pests or diseases. “If you start with infected material then you’re going to have disease and pests in all of your grow,” Nanayakkara says. The philosophy is to “start clean and finish cleaner.” The rooms are cleaned and inspected on a rotating schedule as any material left behind has the potential to become a pest site. A dedicated team monitors each plant for symptoms of disease or pests. Data, collected from the rooms and individual plants, is used to determine whether any interventions need to be made, like increasing the rate of beneficial organisms, the biocontrols, or pulling back on watering if the plants are waterlogged. The beneficial organisms, which come from several different suppliers, are applied loosely until the plants are moved to the flowering room. Once there, 7Acres switches to boxes or sachets that are hung on the plant. Loose applications, in the flowering stage, can result in carrier material from the biocontrols getting stuck to the grow. For example, a popular predatory bug for treating spider mites is persimilis, which arrives in a sawdust carrier. “If you’re in flower, if you get one grain of sawdust in the bud, that bud is going into the garbage because it’s not going to pass QC,” says Kevin Cullum, the Canadian Technical Manager for Koppert Biological Systems. (Koppert, which is headquartered in the Netherlands and has been working with the cannabis industry since the 1990s, developed foil sachets specifically for use in cannabis. Foil, as opposed to paper, can better withstand climate of a grow room, with the low humidity and strong air circulation.) One week prior to harvest, the sachets and boxes are removed. The most important thing, Nanayakkara says, is having preventive measures in place if things start to go awry. Planning and managing the grow, identifying pests, monitoring their populations, making decisions about potential damages and costs and evaluating the efficiency of those decisions, are all considerations that need to be made. Knowledge about diseases, pests and pest controls like everything else in the emerging industry, is still evolving. “When I joined the industry in 2015, that level of awareness was not there,” Nanayakkara says. “It was not very clear to the growers, so some of them actually used the products that are permitted in other crops but not for cannabis.” And while that has changed, there is still much to be discovered. There is little scientific data about the interactions between pesticides, combustion, and inhalation, for example. Biocontrols are seen as safe since they are natural, but they are also effective. They live in the plant, so they last longer than pesticides, and pests can’t develop a resistance to them. But there are other challenges—like learning how to deal with previously unencountered pests. Other challenges for biocontrols include the grow rooms themselves. The high airflow can dry out the plants and make them less appetizing for the organisms. Lighting can also be an issue. 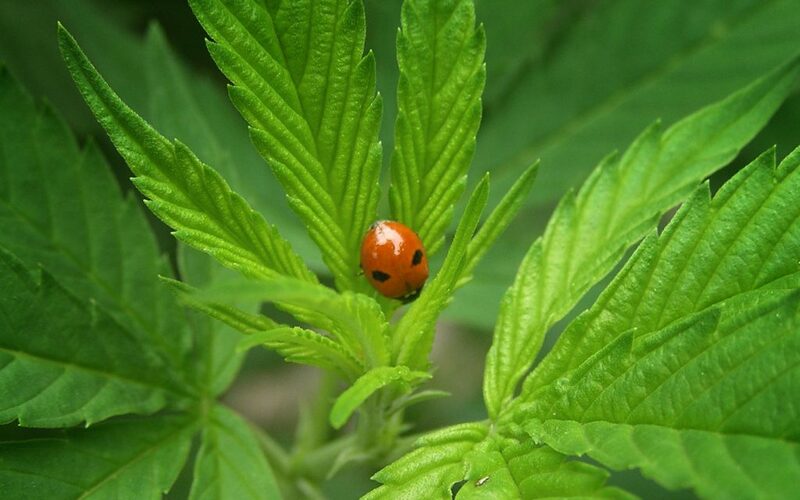 As can the terpenes in the plant, which act as a natural resistance to insects and fungi. “By default, a lot of the biocontrols don’t like cannabis that much because they don’t like terpenes,” Callum says. 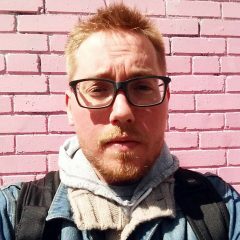 Sam Riches is a writer and journalist in Toronto. His work can be found in Vice, Pacific Standard, Wired, and many other publications.